We thought you might like to see what we've been up to this past week...planting the Joseph's Grainery 2015 crop. 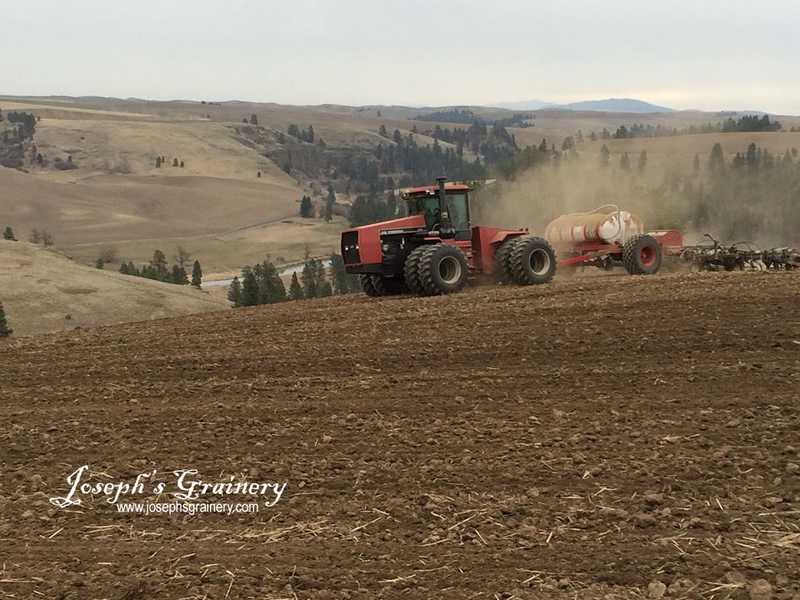 The whole grains and legumes we are planting now will be harvested in late July and August. 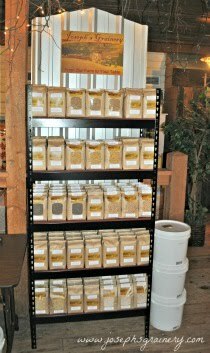 Then once we clean the grains thoroughly, you'll find the whole grains and legumes we're planting now on the store shelves this Fall. 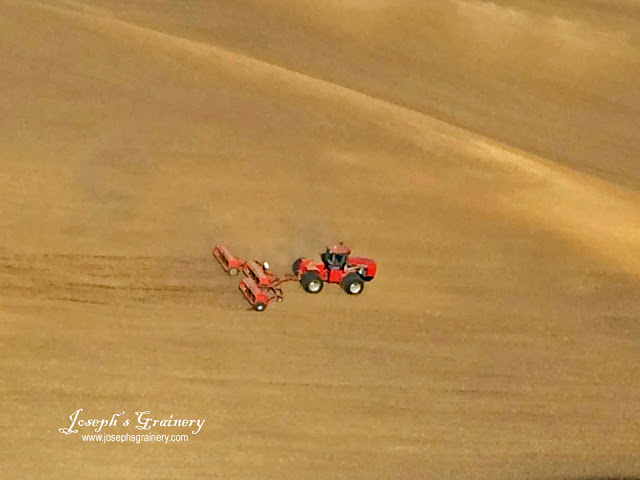 Here's a shot from the sky...as you've seen before, Bill likes to buzz from farm to farm and check the fields and the team's progress.